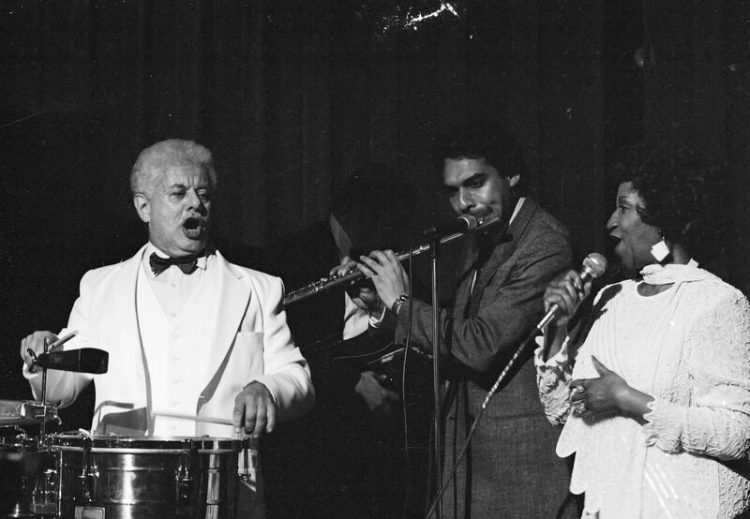 Photo: Tito Puente, Dave Valentin, and Celia Cruz. Photographer Joe Conzo, co-author of Born in the Bronx, has been documenting the people of his native borough since the 1970s. As the first graduating class of South Bronx High School, Conzo came up as the official photographer for the Cold Crush Brothers at the dawn of Hip Hop. From the school gymnasiums to the local Police Athletic League, Conzo documented the first generation of DJs and MCs as they invented an art form that brought the creativity of the streets to the world. At the same time, he was the grandson of Dr. Evelina Antonetty, affectionately known as “The Hell Lady of the Bronx.” The founder of United Bronx Parents (a PTA organization that Conzo’s mother now runs some 30 years later), Dr. Antonetty was instrumental in introducing bilingual education and summer lunch programs into New York City public schools. She fought City Hall—and she won. 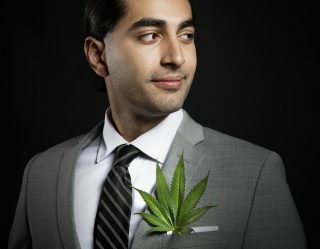 Then she went after Hollywood, battling Paul Newman and the producers of Fort Apache, The Bronx over its depiction of blacks and Latinos as drug pushers, whores, pimps, and murderers. 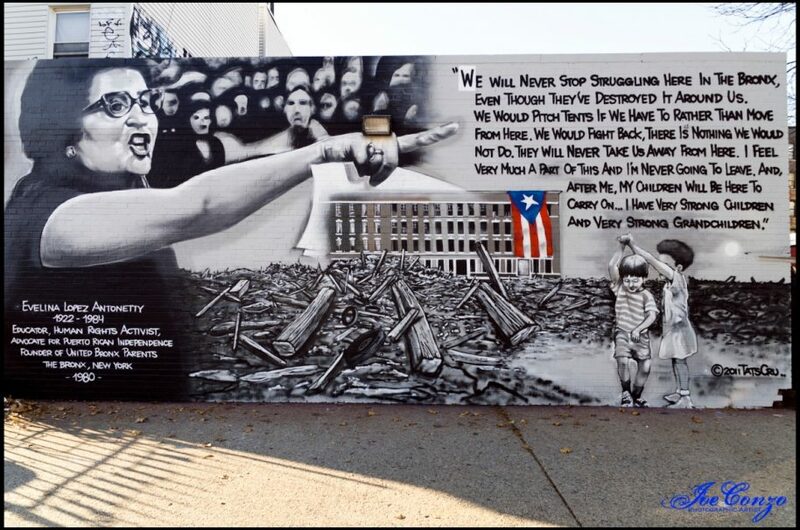 Dr. Evelina Antonetty, TATS CRU Mural. That sense of community existed in all corners of Conzo’s life, from the local protests and Hip Hop shows to the upper echelons of the music industry. His father, Joe Conzo Sr., was Tito Puente’s right hand man, acting as personal manager, producer, confidant, and historian for over 40 years. 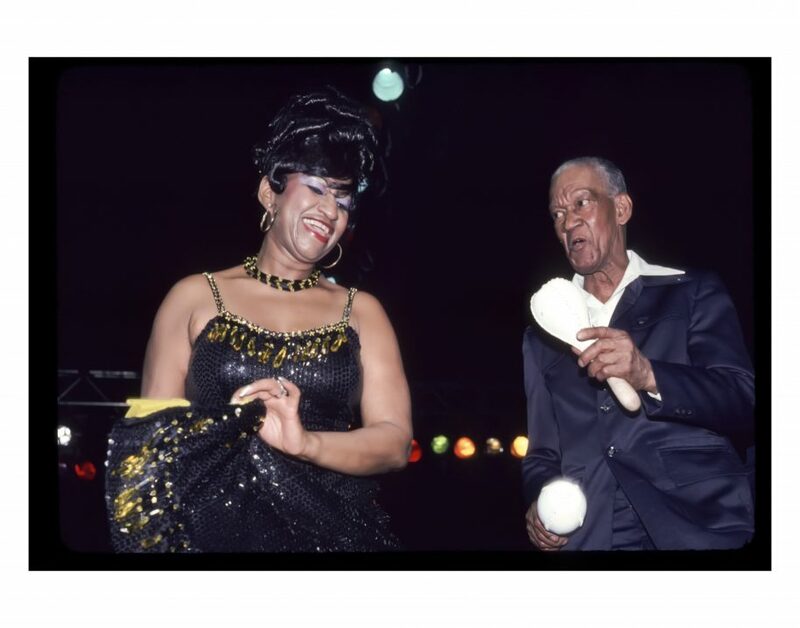 Together, they traveled the world bringing Latin music to all corners of the globe. Puente, who was the “King of Latin Music,” was Tio Tito to young Joe, who was just a teenager when he got all access to photograph the legends of Latin music at their height in performances at Madison Square Garden, Lincoln Center, Windows on the World, and right in their own backyard at the Lehman College Center for Performing Arts and Beau’s Restaurant, both in the Bronx. But it was all family. Celia Cruz, Eddie and Charlie Palmieri, Johnny Pacheco, Ray Baretto—the list goes on. Everyone was Tio and Titi to the young Conzo, who was given full access to photograph the legends of Latin music in their prime. 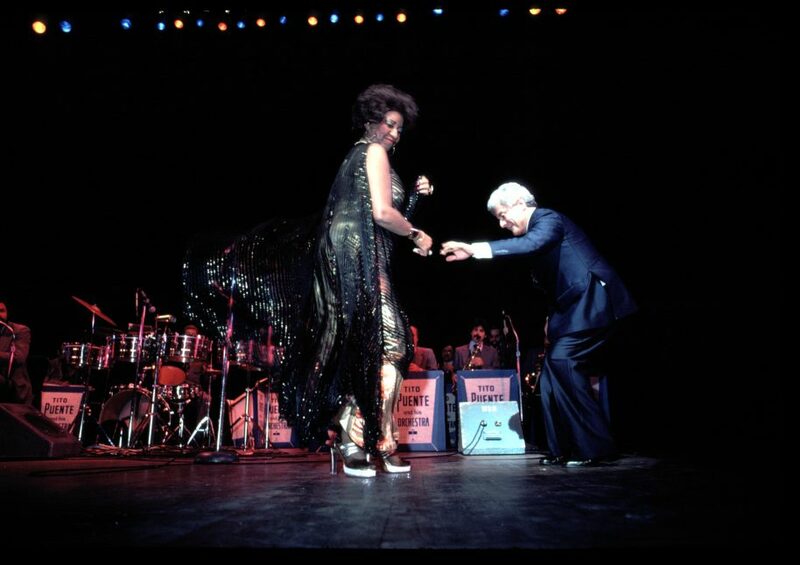 “Tito Puente was the biggest Latin musician in the world and he didn’t have one bodyguard. He would go into the audience and sign everyone’s autograph,” Conzo recalls, invoking the spirit of an earlier time, when Puente was Tio to all. 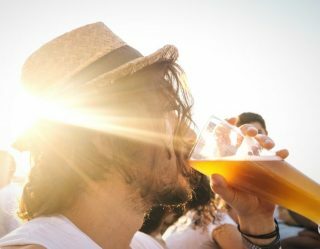 Salsa music embodies the spirit of the people as it touches the soul with alluring rhythms, mesmerizing winds, seductive strings, and lively horns. It calls to people to come and dance, to feel the emotion the is born in their marrow of their bones. It gives back to us what the daily grind takes away: our humanity, our passion, and our sense of community. They were artists of the people, always willing to give back. As Conzo’s photographs remind us, their art was pure magic.